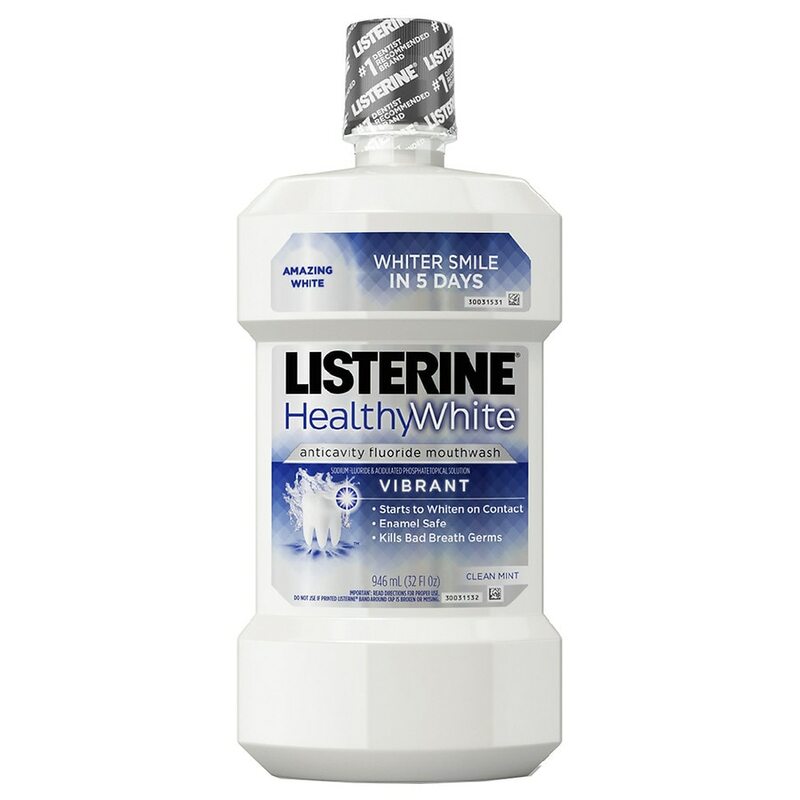 Contains Active Dental Peroxide which releases oxygen while whitening. This may cause the bottle to inflate slightly or release air when opened. To Close: Turn cap until it locks. Read Directions for Proper Use. 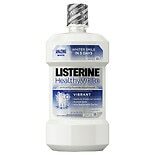 Do Not Use if Printed Listerine® Band around Cap is Broken or Missing. Stop use and ask a dentist if oral irritation or tooth sensitivity occurs.